This point is partially acknowledged in this year’s report. 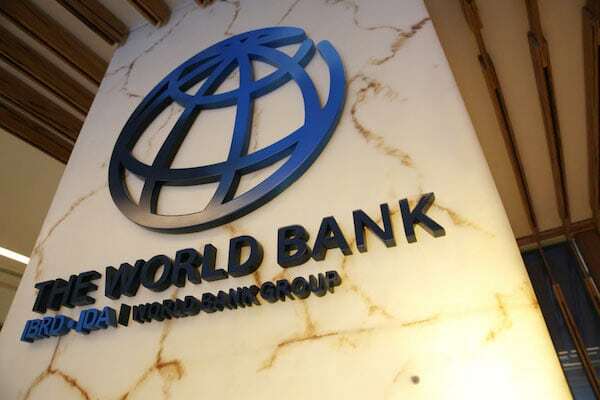 Accordingly, the World Bank proposes new and higher poverty lines–USD$3.20 and USD$5.50 a day, respectively. According to the report, almost half the world’s population lives below the USD $5.50 a day poverty line. However, we need to go further than this–indeed, the World Bank’s widely touted story of historically low poverty levels must be rejected. If we are to have a serious debate about world poverty following End Poverty Day, we have to start by acknowledging that the global problem of poverty is far more extensive than World Bank rhetoric would have us believe. Two big factors need to be confronted. The first is that the majority of the world’s poor live in countries that have experienced strong economic growth. The second is that the growth strategies these countries have practised create and reproduce poverty. Whether we use monetary estimates–Sumner uses a poverty line of $2.50 a day–or estimates of multidimensional poverty; that is, poverty measured according to health indicators, education levels, and economic standards of living–as many as 70% of the world’s poor currently live in what the World Bank refers to as middle-income countries. This obviously leads to a reproduction of inequality–countries in the global South tend to be integrated in lower value tiers. What’s clear from this is that we have to ask ourselves what a development policy based on redistribution in favour of the working classes in the global South might look like–because that, ultimately, is the key to ending poverty in an unequal world.